I do not do Resolutions anymore… ever. I stopped participating in the New Year ritual of making a list of “resolutions”. I am, however a firm believe in self-improvement and I came across a blog post in 2014 by one of my personal favorite influencers, Chris Brogan. It was a simple post with little or no explanation as to why he was choosing 3 words instead of resolutions… but I instantly got it, and so it began. Lots of people pick words that remind them to take a certain action, or to be a certain way. Over the years, I’ve used both methods. Sometimes, my words are a verb. Other times, they’re a bit more complex. The idea is to use the words as triggers for actions you intend to take, and maybe other actions you seek to avoid. So 2014 was a year of being uncomfortable with being comfortable. I suffered some health setbacks due to lack of focus. 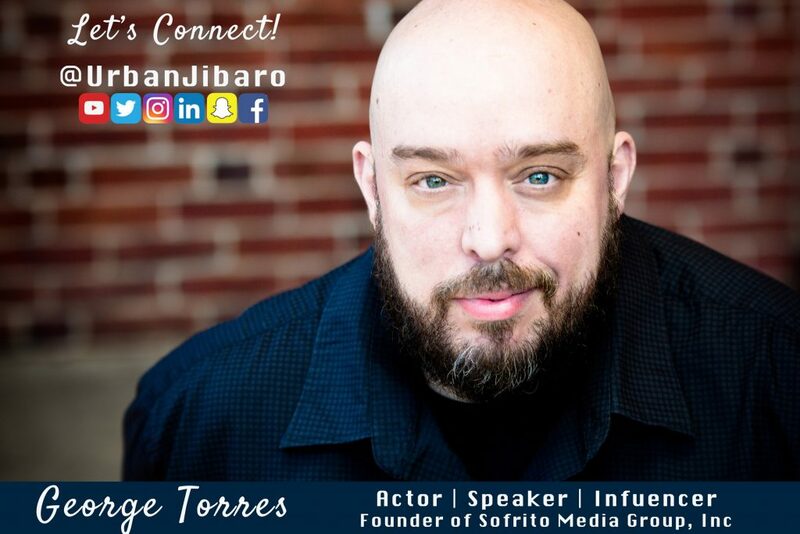 I made a decision to pursue a career as a social influencer / strategist and build on my success with Sofrito Media Group after a 10 year career with T-Mobile came to an end. I simply decided that I needed to build my own dream job since I could not seem to find what I was looking for anywhere else. And in both my personal life and professional I did just that. in April of 2015 I moved my office from Long Island back to The Yard in Williamsburg, an amazing co-working space with beautiful conference rooms so that I can do my consultations. I also had my first full calendar year as a full time business owner and had a pretty good year. I also deepened our relationships with brands we love like Hispanicize, Toyota, Project Enye, Royal Carribbean, Colgate and added new ones like Jet Blue. I do not think I have ever had a more transformative year. 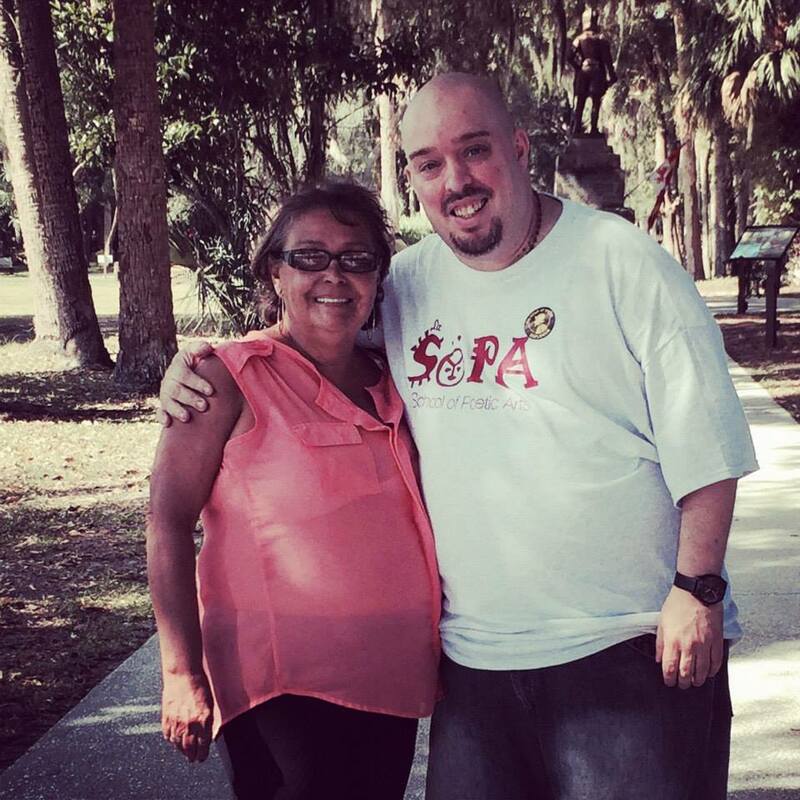 I embraced my health and family in ways I have not allowed myself to do in many years. I ignited my personal brand by taking lots of risks including lots of live video. I also transitioned some of the social media workshops I have been doing into a virtual format so that I can help small business owners anywhere in the world. I also took an opportunity to pitch a STEAM initiative to a community based organization that works with untapped potential kids on CUNY Campuses and managed to get a small grant to pilot the project. And finally, for the first time in my adult life… I wandered aimlessly around the country at conferences, speaking engagements, appearances and sometimes for now reason at all. Reconnected with Puerto Rico more than once and finally went to my first international destination as an influencer to experience Quito Ecuador. I have officially embraced the life of a digital nomad. I say all that to say… that I did not want to pick the same words this year (because that would be super corny…) but I did pick three words that have the same spirit of what I think the next level is for me. Here are the words that will guide my actions and set me up for yet again… the biggest year I have ever had. Family & Friends will continue to be a focus for me this year. I have made so many strides in this area, and I will continue to make time for what truly makes me happy. I am renewing my commitment to myself and what means most to me. This word revolves heavily around my thoughts regarding self care. There is a lot more at stake than ever before so I need to be in my best physical form… not just losing weight and keeping numbers in check, but really just exceeding my own expectations. Intention: Renew and develop a deeper relationship with myself that overflows with the people I love. After 2015 came and went… I knew I was on to something. My personal brand continued to grow and do so even outside of my traditional audience. I realized that I was so focused on the new, that I kind of forgot what got me here. As I approach the 20th Anniversary of the concept and launch of Sofrito For Your Soul, I am working hard with some very talented people like Mario Pagan, my cofounders of #LaSoPANYC and the students we serve to create a stronger platform for creators to share their stories in the digital world. I am going to focus on building relationships, systems and a stronger brand. That includes figuring out exactly how Sofrito For Your Soul becomes something bigger than it is today… and how it out lives me solidifying my legacy. Intention: Build a bigger and better platform to serve the communities I care dearly about. If you have ever been to my Instagram account… you already know I like to travel. I have had amazing adventures in the past two years by breaking out of my comfort zone. Travel is still a big piece of it but in order for me to really talk Travel / Lifestyle, I have to elevate what that means in my life. I have been practical for too many years out of necessity, this year is when I start actively looking for abundance in my personal life. That means traveling when I want to, not just as part of a campaign or project. It means having more than one pair of shoes and investing in a look that makes me feel as successful as I am. It means to continue to live where I want to live not where it is affordable. I also want to elevate my craft thru my work with Victor Cruz and find a project that will break me into the life I want to lead when it comes to acting. I will move thru this goal with intention and be fearless understanding I have nothing to lose… I just want another way to tell stories. I want to live my life on my terms… this is my first step. Intention: Elevate my life with the understanding that investing in me, is investing in my life’s work. These are the three words that will drive me to have the biggest year of my life and I promise to bring you along for the ride. Follow me on Twitter, Facebook and Instagram and get updates on what is happening with me. If you are interested in working with me… click here and let’s connect. Have a happy and healthy new year… and if you would like, share your three words with me in the comments section below.